so , who else read the “he” lines with an Indian accent? 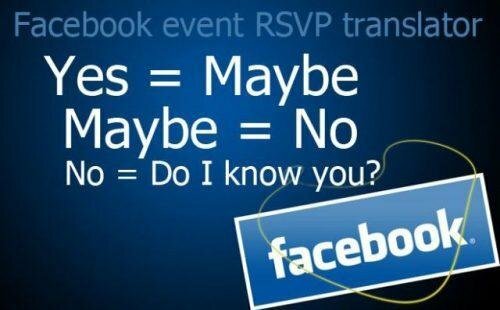 Personally, I find it hard to click ‘no’ to an event invitation, because it feels like I’m rejecting the people who invited me. But I try do do it anyway, knowing that this is helpful for organizers. I’ve also recently heard from a number of people who said they clicked yes without realizing they were being invited to an event at all.